Teaching Authors--6 Children's Authors Who Also Teach Writing: Molly Ivins Can't Say That, Can She? 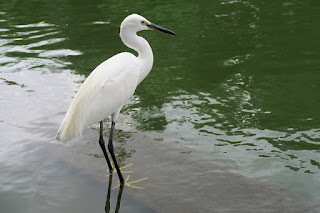 My poem for Poetry Friday lurks below, as does the link to PF. 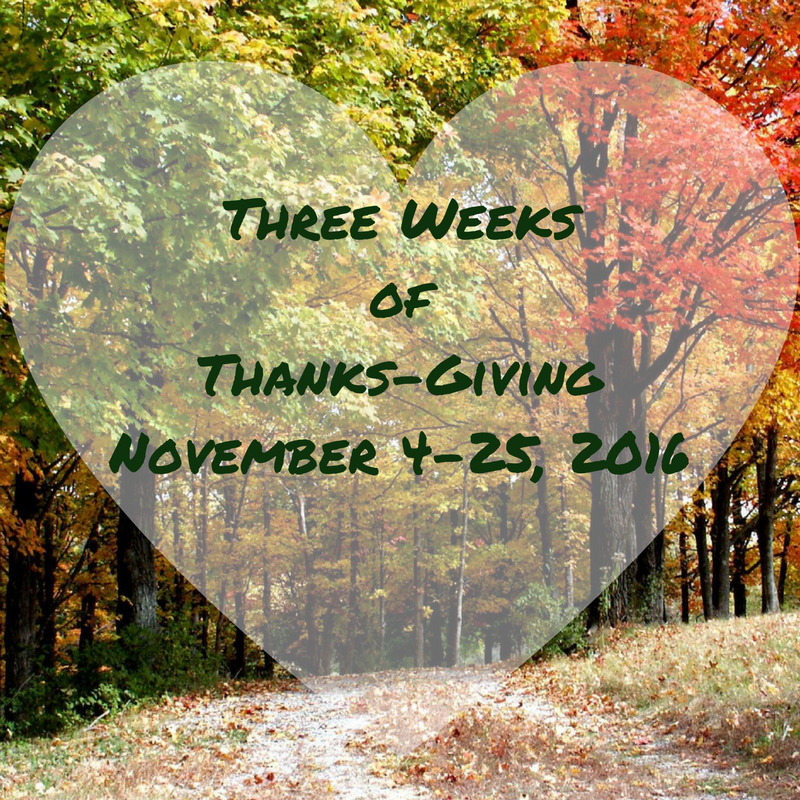 And so the calendar brings us back to our annual series of Thanks-Giving. 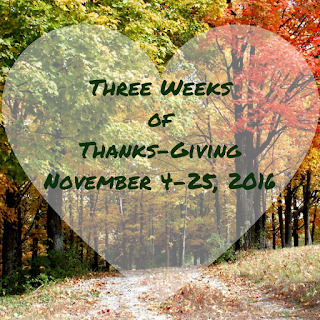 This year we're focusing on authors we want to thank. I'm writing this post on the day after the presidential election, 2016. And on this day, the author who comes to mind besides MLK (whose quote has literally led me through this day: "The arc of the moral universe is long, but it bends towards justice"...King, by the way, was paraphrasing the words of 19th century abolitionist Theodore Parker...) is the indefatigable Molly Ivins. Who, you say? 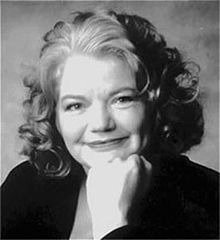 Ivins was a smart, sassy, journalist and author who wrote, among other books, Molly Ivins Can't Say That, Can She? (about which Ann Richards, former governor of Texas said, "Molly Ivins has birthed a book and it is more fun than riding a mechanical bull and almost as dangerous.") She was Jon Stewart before Jon Stewart was Jon Stewart. I heard her speak in a Santa Monica, CA bookstore around 1995. Then and there I wanted to quit my job, take classes from her, be her assistant, be her best friend, carry her books...anything. I was bowled over by her honesty, passion and humor, in equal parts. "The thing is this: You got to have fun while you're fightin' for freedom, 'cause you don't always win." "We are the people who run this country. We are the deciders. And every single day, every single one of us needs to step outside and take some action... Raise Hell. . . . We need people in the streets, banging pots and pans and demanding, 'Stop it, now!'" "Many a time freedom has been rolled back - and always for the same sorry reason: fear." "So keep fightin' for freedom and justice, beloveds, but don't you forget to have fun doin' it. Lord, let your laughter ring forth. Be outrageous, ridicule the fraidy-cats, rejoice in all the oddities that freedom can produce." Thank you, Molly Ivins, for always inspiring. Thank you, Jama, for hosting today! I needed those quotations from Molly Ivins tonight, April - thanks so much!! And your No Regrets poem is wonderful. I am heartened and uplifted by this post, April. Thanks for the inspiring quotes (so glad to "meet" Molly here), and your wonderful poem. And thanks so much for all your work during this election season on behalf of children's writers and illustrators. Thanks for both poem and quotes, April. Even in far off Australia there are many many people dismayed by the election outcome. Hugs to you. Thank you so much for reminding us of Molly Ivins' humor and fire. Thank you for your graceful poem. May we go forth with humor, fire, and grace. Well, that certainly is a way to pick up spirits post-election. The quotations and poem are just what I needed to hear. Thank you for the humor and positivity. Oh, those Molly Ivins quotes are so uplifting, and the poem challenges us to remember to DO. Thanks very much! Molly Ivins is new to me, and I already love her. To survive in this world you have to be tough as nails sometimes, and to fight the good fight with a twinkle in your eyes and steel in your backbone. Love, love, love. What an INSPIRING discussion, April. I've not heard of Molly before, and she is now my favorite BELOVED!! You should write a PB story about her. Geese, she's great. This morning at the end of exercise class, our teacher played Leonard Cohen's "Hallelujah." Great quotes. We women need to support and encourage each other. And not vote for someone like Trump! Wonderful quotes and yes to a PB about Molly. And Lenord while you're at it! Your Ms. Ivins sounds like quite the character. Thanks for introducing me to her! I think all of us who live in democracies need to remember this: "The thing about democracy, beloveds, is that it is not neat, orderly, or quiet. It requires a certain relish for confusion."" Love, love, love Molly Ivins!! Molly Ivins was a long time favorite of mine. Parents knew that her latest book at moment, was always on my Christmas list. I'm thankful to have her full collection now that's she's gone. She would've lost her mind trying to keep up with the past year's events. Love her forever.